The Holland boys are back in town. Billy Bob and Hackberry Holland are two hard-nosed Texas lawmen who just happen to be cousins. 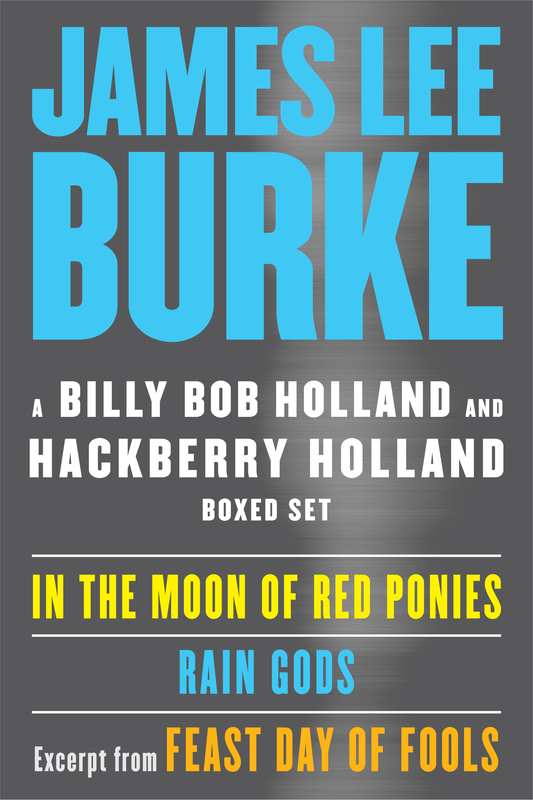 This boxed set includes In the Moon of Red Ponies, a Billy Bob Holland classic, and Rain Gods, where Hackberry Holland makes his full-length debut, plus a sneak peek at its sequel, Feast Day of Fools. 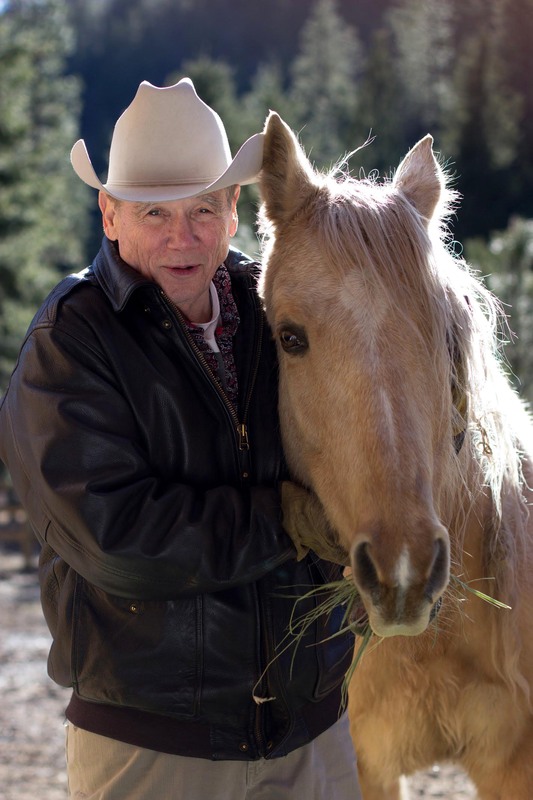 New York Times bestselling author James Lee Burke is a rare winner of two Edgar Awards and in 2009 was named a Grand Master by the Mystery Writers of America. Former Texas Ranger Billy Bob Holland has hardly settled his family and his business in their new home in Montana when trouble finds him once again. His first client in Missoula is Johnny American Horse, a young Native American activist charged with the murder of two mysterious men who seem to have recently tried to kill Johnny themselves, or at least scare him off his political causes. As Billy Bob investigates, he discovers a web of intrigue surrounding the case and its players—Johnny's girlfriend Amber Finley; Darrel McComb, a Missoula police detective who’s obsessed with Amber; and Seth Masterson, an enigmatic federal agent—and a greater danger that threatens himself and his whole family. Still mourning the loss of his cherished wife, and locked in a perilous almost-romance with his much younger deputy, Hackberry Holland feeds off of the deeds of evil men to keep his own demons at bay. And when a local drunk named Danny Boy Lorca comes to town dead sober, telling gruesome tales of torture and murder and begging to be locked in the drunk tank, it becomes clear that the desert holds all the evil Hack can handle. It seems the ruthless serial killer Preacher Jack Collins is alive and well in the harsh Texas wilderness—alongside illegal aliens, federal agents, and a mysterious Chinese woman whose steely demeanor and aristocratic beauty remind Hack of his deceased wife, and who may or may not be drawing him into a deadly trap.